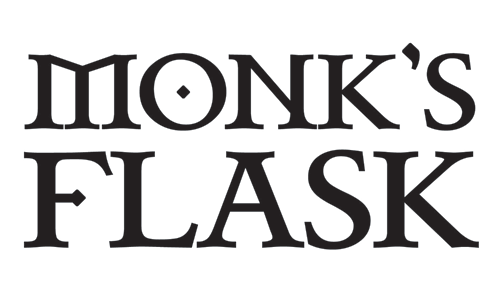 Located in South Asheville at Biltmore Park Town Square, Monk’s Flask combines a comfortable, upscale atmosphere with a classic and craft cocktail menu, wine list, Monk beer & spirit pairings, and food menu. Check out Thirsty Monk Brewery’s Barrel Program, and enjoy special, barrel-aged beer and cocktail selections. Whether it’s date night, an after work get together, or a break from afternoon shopping, you’ll be right at home, with our friendly staff and casual ambiance.